The Ascott has secured four new contracts to manage over 850 units in four growing Asian markets. Having recently achieved its global target of 40,000 serviced residence units ahead of schedule, Ascott is widening its lead as the world’s largest international serviced residence owner and operator with over 42,000 units in 94 cities across 26 countries. The new management contracts mark Ascott’s first property in the cities of Yogyakarta (Indonesia) and Miri (Malaysia), as the company brings the first international brand of serviced residence to these cities. Ascott has also secured a property in Binh Duong province (Vietnam) and added a second serviced residence in Seoul, which is its third in South Korea. 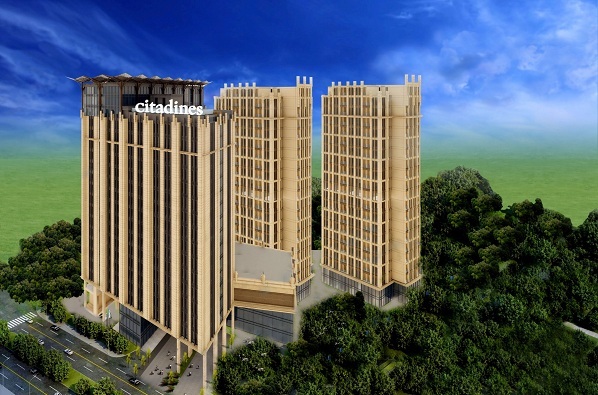 The new properties will strengthen Ascott’s leading position in the four countries. Lee Chee Koon, Ascott chief executive, said: “This year, we have grown faster than before by extending Ascott’s footprint to five new cities and adding about 4,700 units to our global network, which is almost double the units secured in the same period last year. “Such an expansive growth demands an intimate understanding of the market and an ability to establish the right local alliances. “We have forged strategic partnerships to ensure that Ascott remains the industry leader and we are in a strong position to accelerate our growth.